(Reuters) - Snap Inc (SNAP.N) Chief Executive Evan Spiegel received $637.8 million as total compensation last year after the company went public, the third-highest annual payout ever received by a company's CEO. Spiegel's payout trails the 2007 and 2008 compensations of Daniel Och, CEO of hedge fund Och-Ziff Capital Management Group, according to ISS Analytics, the data arm of Institutional Shareholder Services Inc.
"I believe this is the largest value we have seen in the 10 years we've been compiling annual 'highest-paid' CEO studies," said Dan Marcec, Director of Content at executive compensation data firm Equilar. 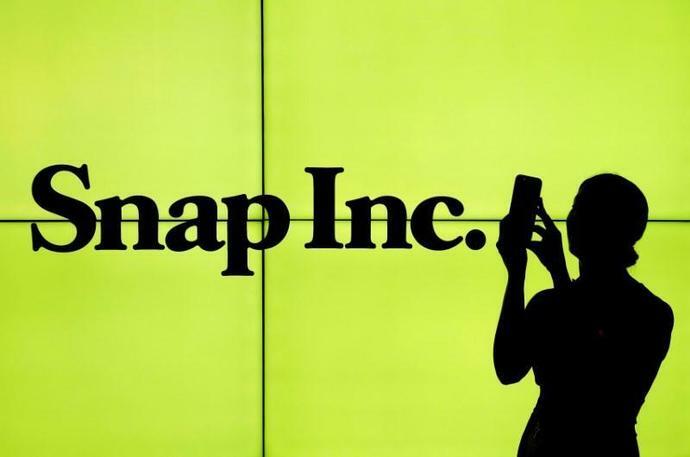 The company's shares fell 8 percent on Thursday and analysts attributed the losses to users taking issue with Snap's latest redesign.